The Davenport Hotel in Spokane, WA claims that the original founder and owner, Louis Davenport, created this dish for the hotel restaurant. The salad is still on their menu today. Lewellyn “Louis” Davenport came to Spokane Falls, Washington Territory, in the Spring of 1889 at the age of 20 from San Francisco, CA. 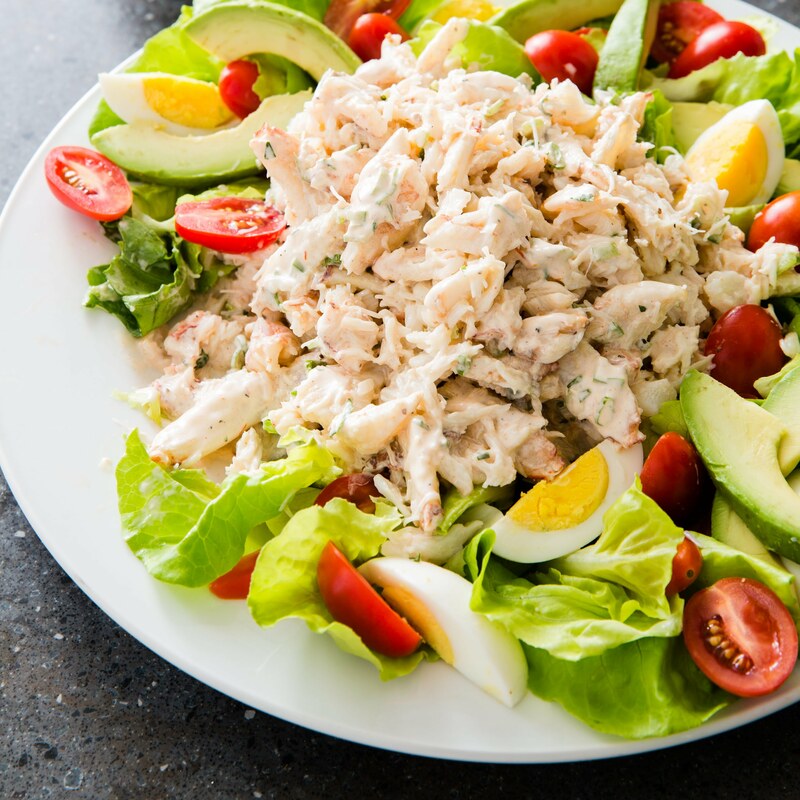 Serve with Crab Louie Dressing on the side, lemon wedges, and crusty French Bread or San Francisco-Style Sourdough Bread.